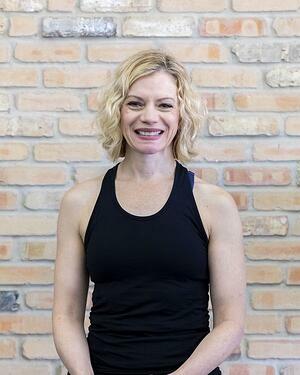 Ramona has been teaching Cyclefor eight years and has loved every minute of it. Her inspiration continues to be the amazing and dedicated members that attend her class. Her second inspiration is MUSIC! A cycle class is only as good as its music so rest assured that you will get an awesome setlist. You can always expect current hits but no playlist is complete without a little Indie Rock, Alternative, Electronic, Funk, Hip Hop and a dash of nostalgia. When Ramona is not cycling, you will find her on the floor training clients or attending to the demands of two teenage daughters! 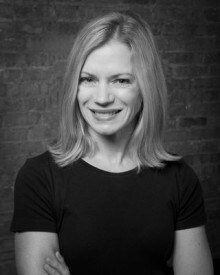 • Bachelor of Science in Theater and Dance, University of Kansas • Master of Edycation, DePaul University • Certified Personal Trainer, American College of Sports Medicine • Certified Spin Instructor & EAC Spin Instructor • Mad Dogg Spinning • CPR/AED Certified • A former dancer, current skier and proud mother of two girls!